Ørjan Venås (42) is originally from Telemark but is a current Vågå resident. He is the co-owner and managing director for Gjendeguiden, an outdoor touring company at the base of Jotunheimen. He started Gjendeguiden with three other mountain enthusiasts in 2017, and take people out to hike, bike, and ski, showing the best of what Jotunheimen has to offer. Ørjan has worked a lot with avalanches since the late 1990s. Until February last year he worked in the Norwegian Army where snow and avalanche awareness is part of the service. “I worked some periods for Norwegian School of Winter warfare as an instructor for both avalanche-rescue and avalanche-awareness. Today he is leader of one avalanche-rescue team in the Red Cross. 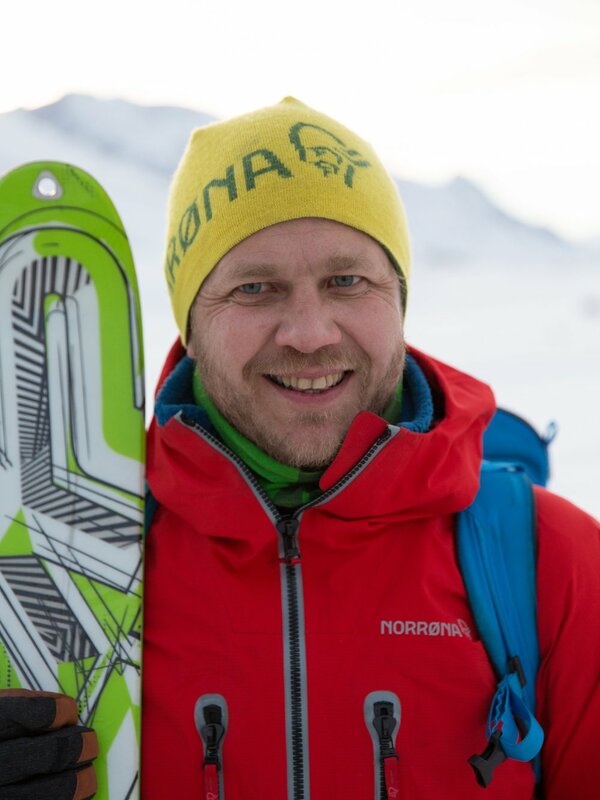 Sknow is excited to have Ørjan as a Sknow Expert this season!